Contact us now at (310) 390-7540 for flood damage restoration services in Beverly Hills, Westwood and Century City. 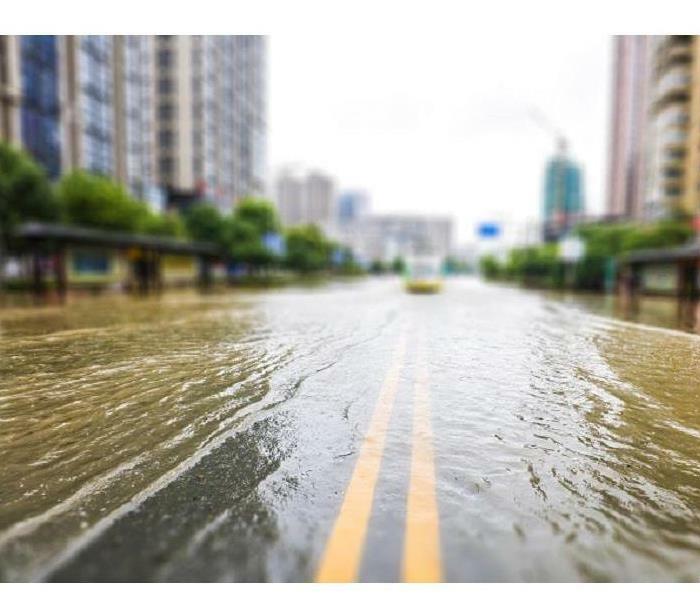 Flooding can be one of the most disastrous things homeowners can experience. Household flooding can occur if heavy winds tear the roof, causing rainwater to enter your property. When a roof leak occurs, the attic and the items stored there sustain damage. If a house does not have an attic and the hole is significant, it can damage the interior ceiling. Ceiling plaster can bubble and expand while ceiling paint can darken. The leaking water can also ruin plaster and paint on nearby walls. 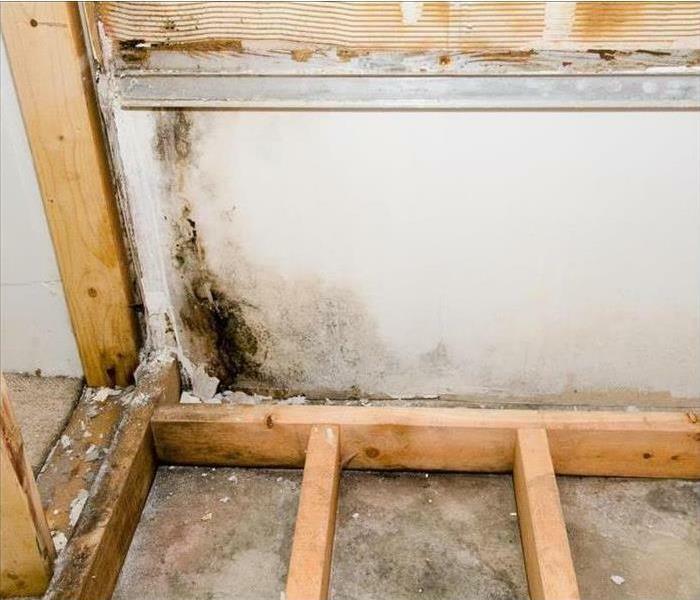 In the long term, the most severe consequence of flooding caused by a torn roof is mold growth throughout the home’s structure, including the HVAC system and vents. 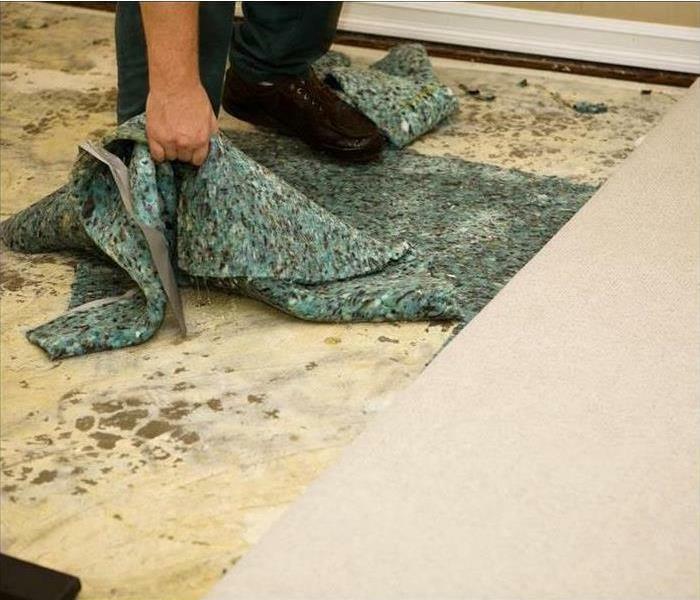 To prevent costly flood damage to your Beverly Hills home, you can hire a professional restoration company like SERVPRO to clean it up. Our technicians have the expertise and equipment required to clean up, disinfect and dry a property to return it to its preloss condition. Upon arriving at a water damage job site, SERVPRO technicians pre-inspect the area and then begin the mitigation process. The flood may have already receded when our technicians come to your property. 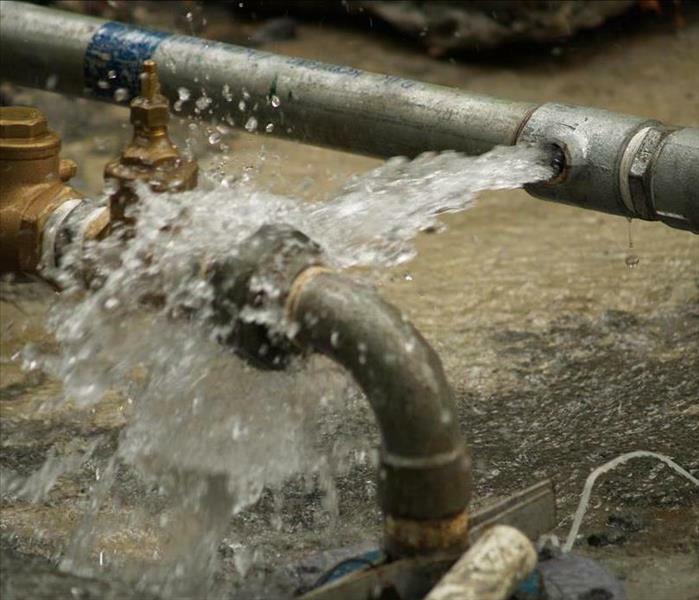 If that is the case, our crew can use industrial strength wet/dry vacuums to remove the remaining water to minimize the drying time and prevent secondary water damage. If structural items like subfloors and walls need cleaning, we choose the appropriate cleaning method to clean them. Our technicians also evaluate all contents exposed to high humidity or water for cleaning needs. We check clothing, closets and storage areas for materials, which need cleaning and deodorizing. We also check if wall hanging and photos have sustained damage from high humidity and condensation. We use different types of dehumidifiers to remove moisture from the air, including the low-Grain Refrigerant (LGR) dehumidifier. This dehumidifier moves air over a cold coil to transform water vapor into liquid. It features a double cooling system, which lowers the temperature of air containing moisture, once it gets into the machine. 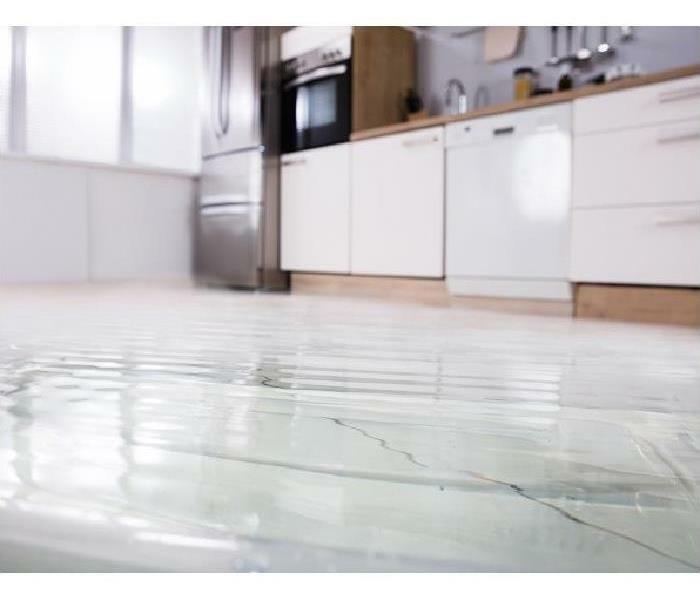 When your home has flooded, SERVPRO of Beverly Hills / Westwood is ready to assist you with the cleanup work. We're a leader in the restoration industry. 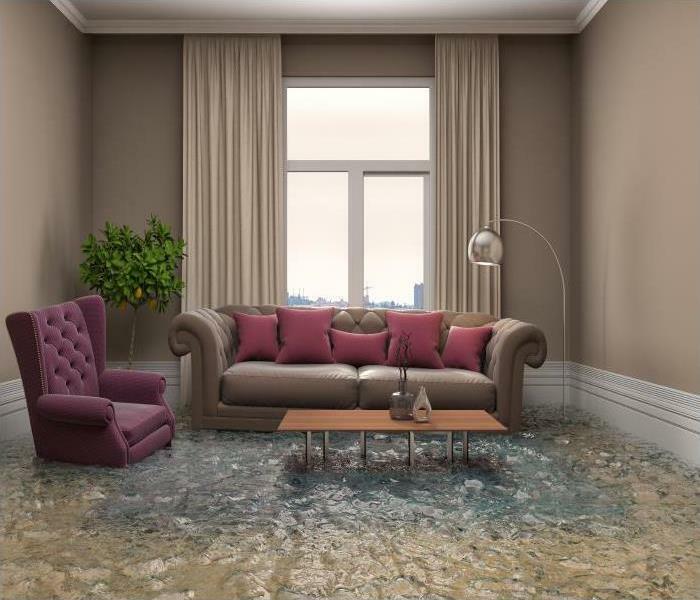 Contact us now at (310) 390-7540 for flood damage restoration services in Beverly Hills, Westwood and Century City. We’re Faster to Any Size Disaster. SERVPRO recommends never leaving a portable heater unattended in your home. 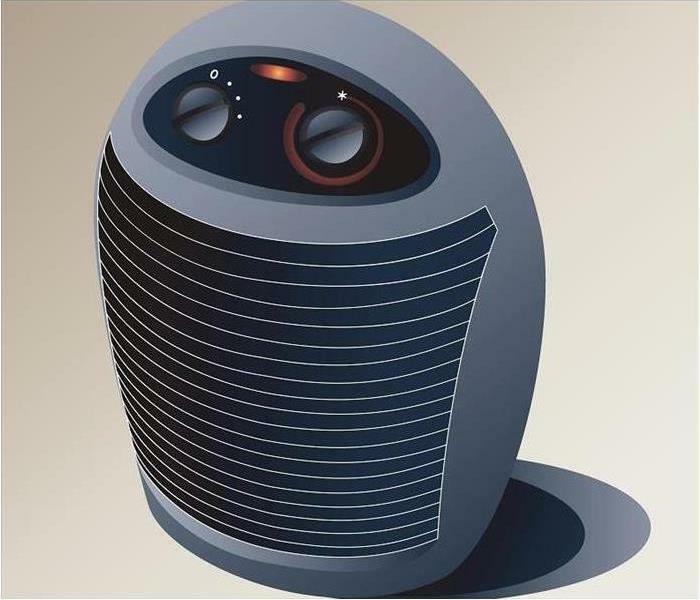 Space heaters can be a great way to warm up the coldest areas of your house throughout the harshest of winter months. They are not without their potential threats, however. Monitoring them carefully and not leaving these heaters running unattended can help prevent unnecessary damage to your Century City home, let alone those who live inside of it. Electric and gas space heaters offer a great deal of warmth and can completely transform the coldest areas of your house into the most comfortable. 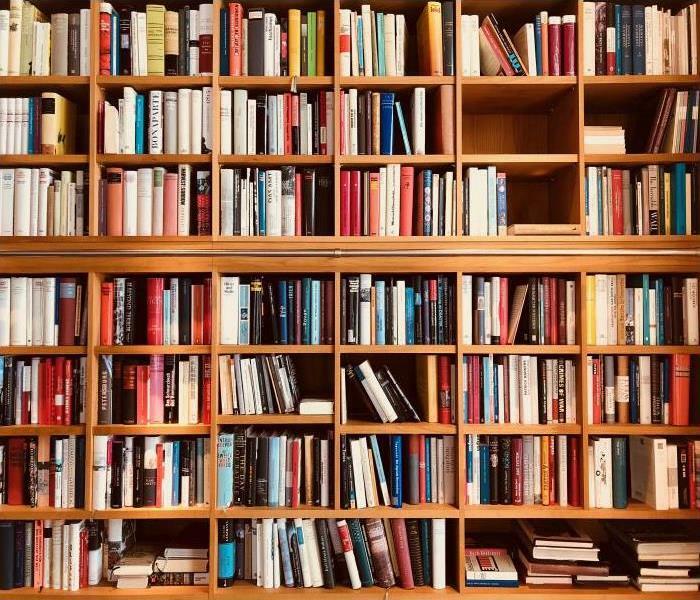 They also put out lots of concentrated heat, and many of them feature grills or open flames that burn hot enough to scald a person or to catch loosely hanging fabrics or drapes on fire. There are some words of caution about these heaters if you want to virtually eliminate the possibility of fire damages to your Century City residence. The first step is to consider the placement of your heater very wisely. While it might require being close enough to an outlet to plug in, you should be mindful of the furniture and other objects in the room that could inadvertently make contact with the heater. With the excessive heat and open design of many of the small room heaters, something left too close to the heat could catch on fire (even without directly touching). As many of our experienced SERVPRO team would tell you, preventing fire damage is often as simple as walking yourself through all of the scenarios that might happen. People do not intend to set their homes on fire, but these accidents can happen with a lack of foresight. As an added precaution, you should not leave these types of heaters on unattended in a room that you are not currently occupying. While regrettable, house fires and small incidents do occur when using space heaters. While it might not be significant enough to force you to leave the house, sometimes the remains of the soot or the lingering odor of burned materials can be more than you can repair or remedy on your own. 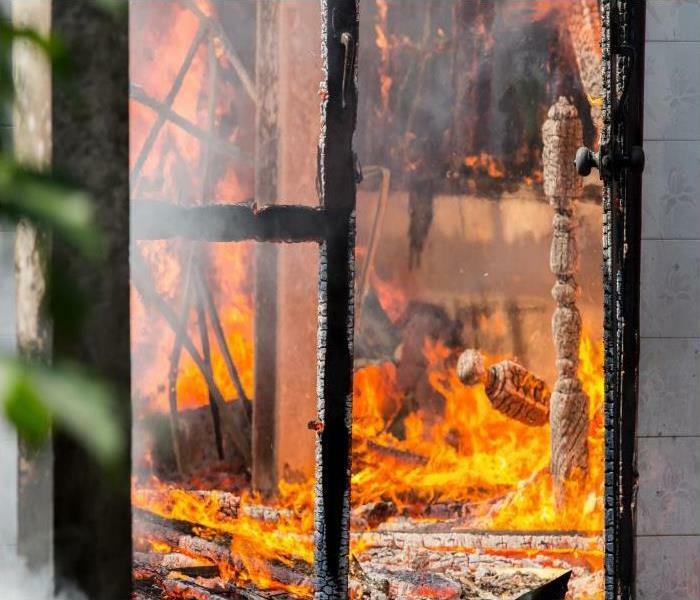 Our fire restoration team is equipped with deodorizing equipment to neutralize smoke and foul odors, and our commitment to mitigating your loss ensures that we restore the damage promptly. No matter what degree of fire damage you might have to deal with, you can trust us at SERVPRO of Beverly Hills / Westwood to make it right. Call us 24/7 at (310) 390-7540. For more information about Century City click here. Our SERVPRO IICRC-certified staff comes equipped with professional water extraction pumps and tools to assist during your time of need. Do You Know How Hydroxyl Generators Deodorize Your Home? A clogged drain can quickly cause a significant amount of flood damage. Indoor drains might be clogged up by grease or by flushing non-flushable items down the toilet. Outdoor drains can become clogged with gunk and leaves or compromised by tree roots growing into them. Whatever the cause, there is no doubt that a clogged drain has the potential to cause flood damage to your Westwood home.SERVPRO is on hand to help any householder following a blocked drain – We’re Faster To Any Size Disaster. Our SERVPRO IICRC-certified staff comes equipped with professional water extraction pumps and tools, along with air movers and dehumidifiers to assist with drying out your home after a leaking drain. However, there is one final step that is vital to restoring your home, and that is odor control. Flooding from a clogged drain might leave your home smelling musty and unpleasant. Naturally, you want to get rid of smells as quickly as possible so your house can be fresh once more. There is also the consideration that you do not want to move out of your house during this process. That is why SERVPRO does not use ozone generators in situations where moving out of your home is not an option – ozone generators are effective for odor control, but they are not safe for people, pets or plants to be around. Thankfully we have another powerful tool at our disposal – hydroxyl generators. To understand how hydroxyl generators work we need to understand hydroxyl. When light interacts with water in the air, it creates byproducts known as reactive oxygen species. Hydroxyl is a reactive oxygen species, and it is very unstable which means that as soon as it is formed, it binds with other molecules in the air and breaks them down. In fact, it is a bit like a natural detergent! Hydroxyl Generators generate UV light and usually a metal surface to produce hydroxyl, which then interacts with the odor molecules in your home, breaks them down, and deodorizes the air by doing so. Because the generators are safe for use around people, pets, and plants, our experts can set them up and leave them running while you go about your daily business, so there is minimum disruption to you. Do not let unpleasant water odors spoil your enjoyment of your home. Call SERVPRO of Beverly Hills / Westwood at (310) 390-7540 for help. Remodeling projects cause headaches for homeowners when contractors fail to take adequate steps to protect the new area from water damage. Excitement about the rehabbed area becomes dread when you note musty smells for the first time. SERVPRO helps find and stop the source of water feeding the mold and remediates the current problem. You added some mold damage along with architectural interest in your Century City bungalow with a bay window and window seat. Before the remodeling, no unpleasant smells bothered you or your family. Since the work completed a musty odor is noticeable. Whenever you fear mold may be growing, we can help locate any colony and determine the reason for the outbreak. SERVPRO follows the Environmental Protection Agency (EPA) protocol when abating mold growth. Our highly trained technicians first contain obvious mold growth, using plastic sheeting to protect the rest of your home during the remediation phase. If the mold growth is extensive, we use negative air pressure scrubbing equipment to ensure no mold particles leave the area. We remove the colonies and any porous material to which it adheres. The crew follows local rules and regulations as to disposal. Workers then disinfect the area, seeking any additional evidence of mold growth. The mold inhabited an area on an exterior wall, making the space between the outdoor siding or stucco and the plaster or drywall inside of particular interest. We may remove some of the building materials temporarily to assure you that all the current mold growth is gone. Demolition is carried out only if it is deemed necessary. Mold remediation is not complete until the source of moisture is discovered and eradicated. In this case, the tearing out a portion of the living room wall for the new window required proper flashing and sealing to protect your interior. Even a tiny seam inadequately caulked or space, where the new roofing pulls away from the flashing, allows water to intrude. SERVPRO mold remediation teams look for this type of mistake when investigating. 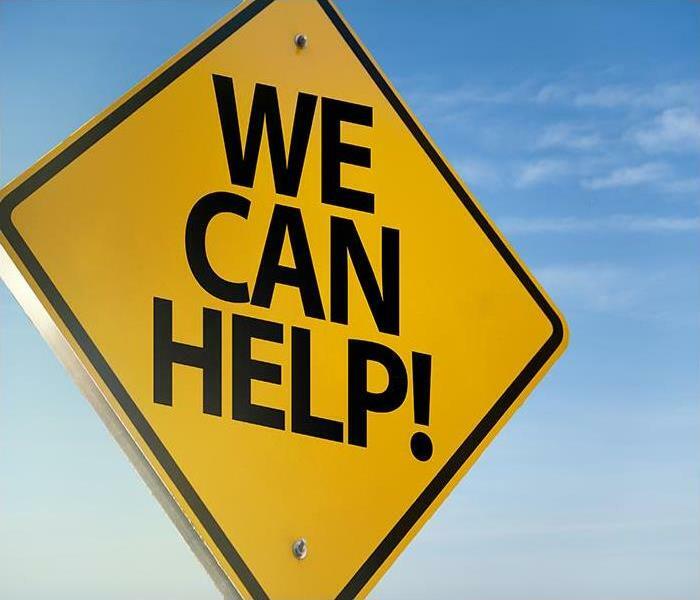 We work with you, your insurance company, and the original contractor, if possible, to troubleshoot any problems in the rehabbing job that led to the water intrusion. We are a stand alone company and do seek the cooperation of other parties that may be involved in the total picture, but we can offer no guarantee of mutual coordination. SERVPRO of Beverly Hills / Westwood awaits your call to (310) 390-7540 when you fear mold is active in your home. Learn more about Century City here.